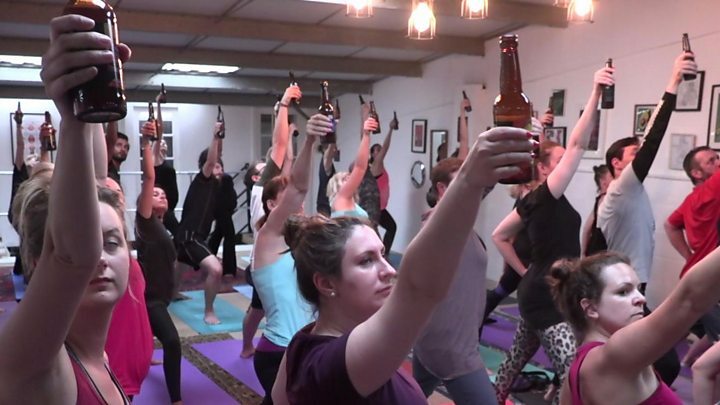 Beer yoga, a fitness craze which began in Germany, has arrived in the UK. The hour-long classes, combining ale with "downward-facing dog" and "sun salutations" moves, have sold out so far in Oxford. Summing up the general reaction to this video, one of our Facebook users wrote: "This is my ideal exercise class!". And we can see why. 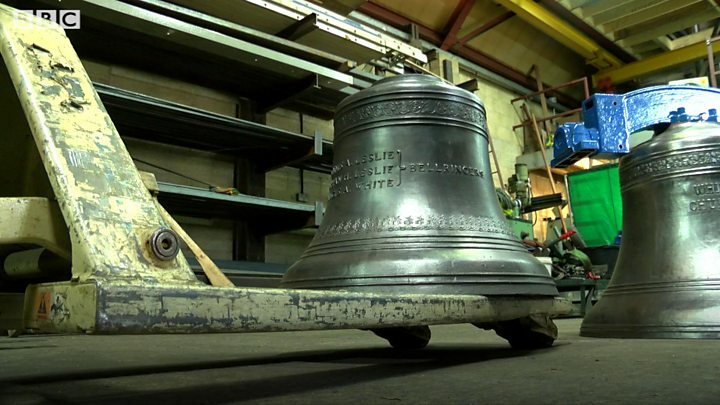 A bell for an Oxfordshire church was one of the last to be cast at a workshop which has closed after 450 years. Two years after Cecil the lion was killed by a trophy-hunter in Zimbabwe, prompting global outrage, his son may have met a similar sad end. Xanda, a six-year-old lion with several young cubs, was reportedly shot on a trophy hunt. His tracking collar was returned to Oxford University researchers. The roof of a 17th century building used as the cottage hospital in Downton Abbey has been restored after a "miraculous" fundraising effort. The Old Grammar School in Bampton, Oxfordshire, is a tourist magnet thanks to the hit TV series, but was in urgent need of repair. Campaigners and several actors from the show, including Hugh Bonneville, raised £125,000 to complete the works. 5. 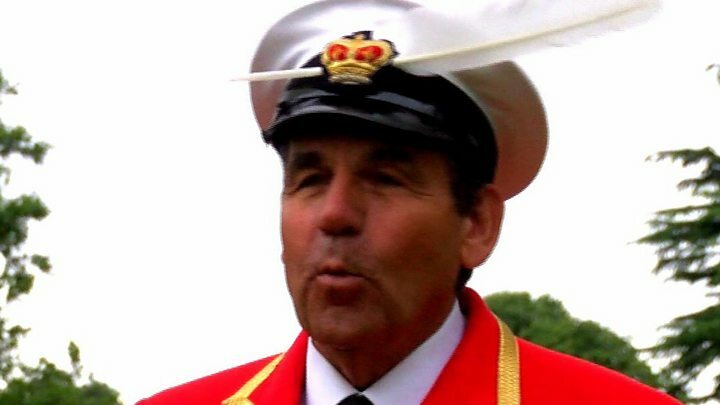 Swan upping: What do the Queen's markers wear? The annual census of swans - or swan upping - on the River Thames finished this week. The count, which began in the 12th century, is full of tradition - including what the Queen's swan markers wear.